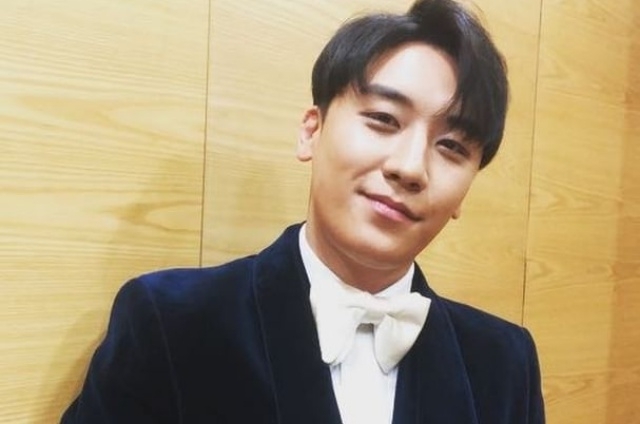 Seungri granted an interview with Chosun Ilbo to clear things out. He said that many points in the scandal were being blown out of proportion and they are going far from the truth so he decided to air his side. The singer acknowledged that people may not believe him anymore and he is not in the position where he can say to everyone to stop because he is suffering as well. But despite this, he still wants to clarify some things. As per The Straits Times, Seungri explained that he is just the face of Burning Sun and admitted that he invested 10 million won or US$12,000 on it too. However, he reiterated that he has no part in the club’s management and did not even have a list of its employees. He said that he did not know how the business operates but because he loves DJ-ing, he is often seen there. In the same interview, the sexual favors for investors in Club Arena were also brought up and in this discussion, Seungri mentioned a woman called “Kimmy.” He said that she is the daughter of a popular FC club and the Singaporean lady and him have been friends for a long time. While Seungri did not specifically name who they are, various papers identified them as Kim Li and her father Peter Lim. Now, Kim Li stepped out to deny Seungri’s allegations that he provided her with women as company while they were in the club in 2015. The socialite ended her note by saying that she never asked for any girls to party with her and believes that she was dragged into this scandal because she was at the wrong place at the wrong time.